After a fantastic first event in 2018, we are delighted to confirm that the 2019 event will take place on Sunday 28 April 2019. This year we are offering a timed 5km and 10km run as well as a 1km fun run for 4-11 year olds. 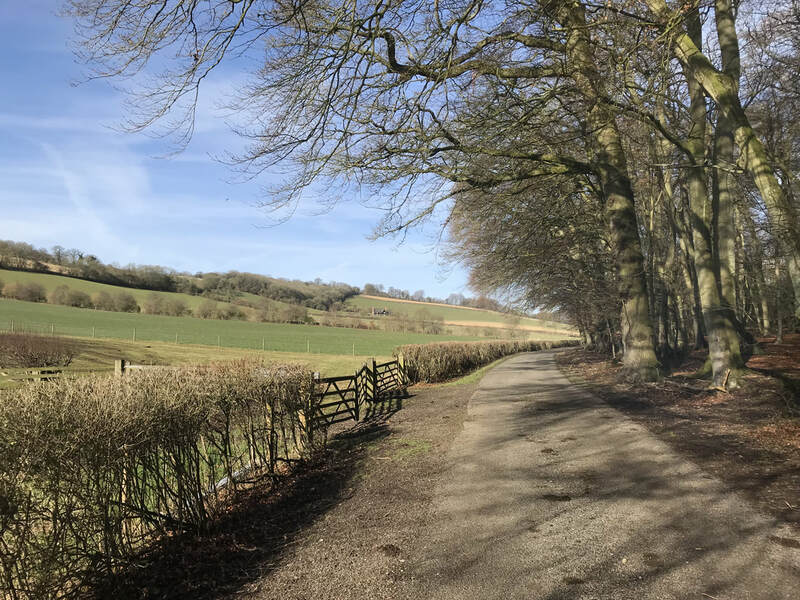 Both the 5km and 10km routes provide a mixed terrain circuit taking in the fantastic views of the Chiltern countryside with exclusive access to a section of the Wormsley Estate. The race starts and finishes on Ibstone Common where our facilities include race HQ, secure bag drop, ample car-parking and café. Please note that in accordance with UKA guidance, 5km participants must be over the age of 11, 10km participants must be over the age of 15 and 1km participants under the age of 7 must be accompanied by an adult.